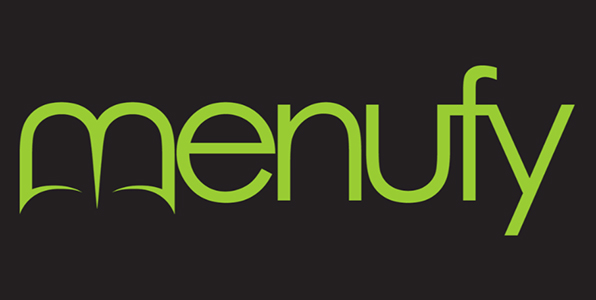 Online ordering menu for Menufy Ordering for Slice Factory (Little Village). Try one of our Steak Burgers here at Slice Factory in Chicago, Illinois including the Factory Burger, Roadhouse Steak Burger, or the Turkey Burger. Our menu also features pasta, sandwiches, and pizza. Find us on 26th Street between St. Louis Avenue and Trumbuli Avenue. We're near La Vallita Park and Shedd Park. Order online for carryout or delivery!